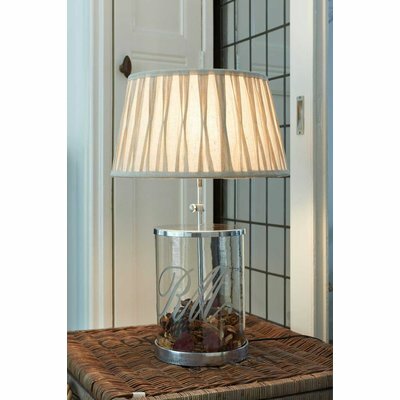 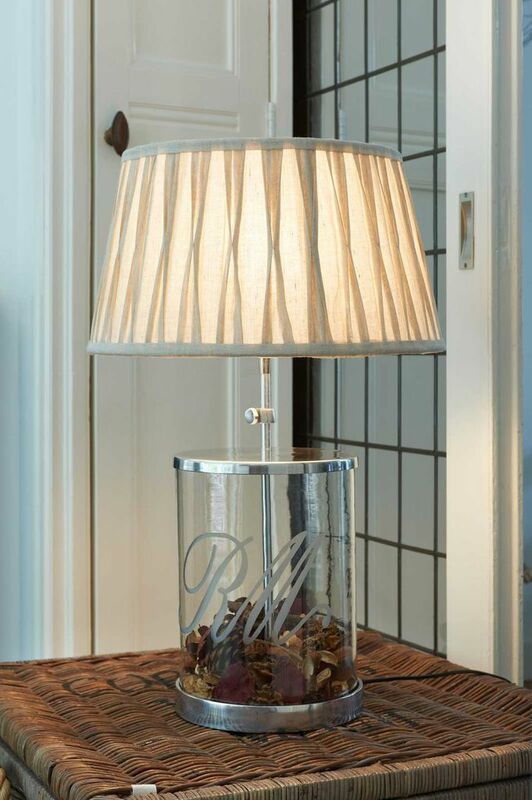 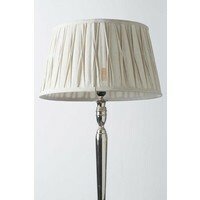 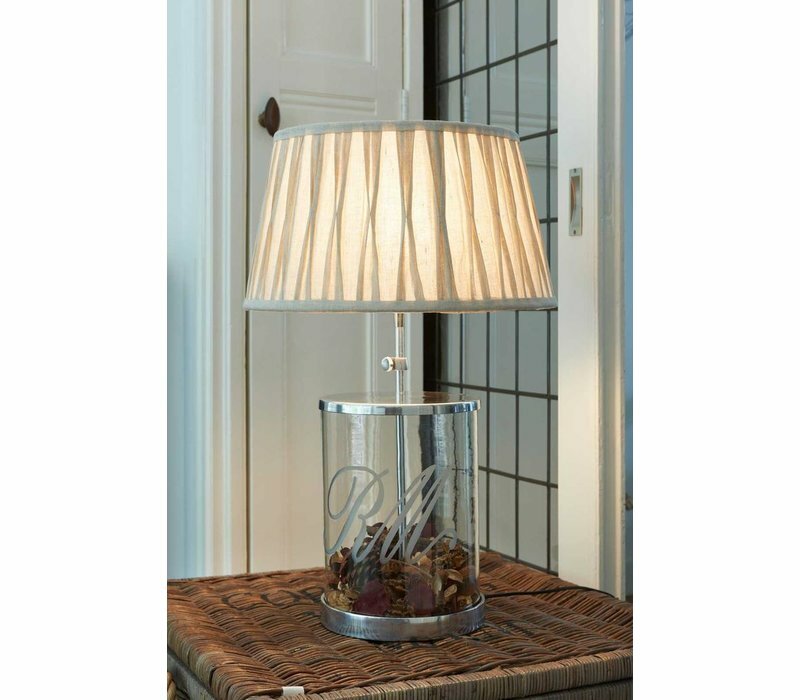 Cambridge Lampshade naturel 35x45; a gorgeous pleated lampshade to add a vintage feel to your space. 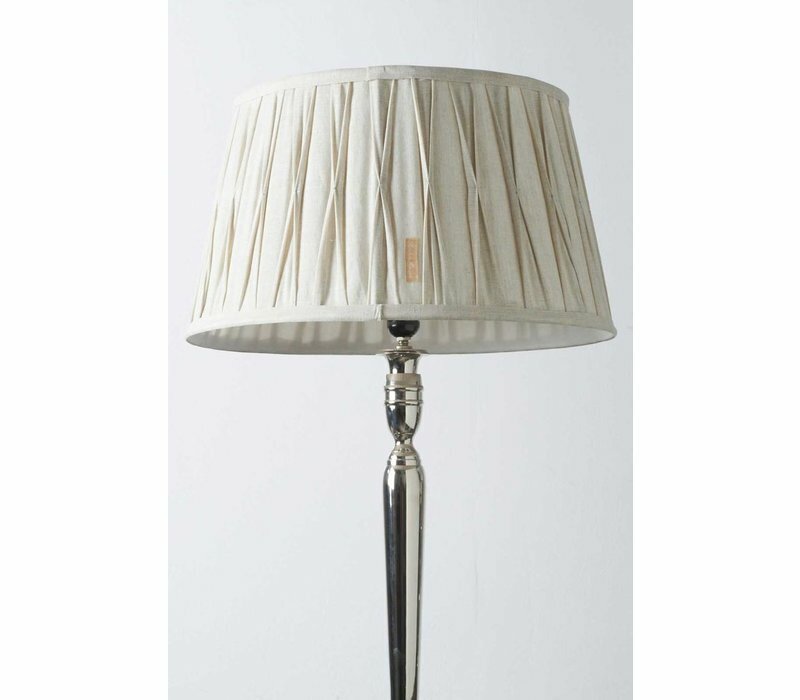 45cm diameter, 25cm height. 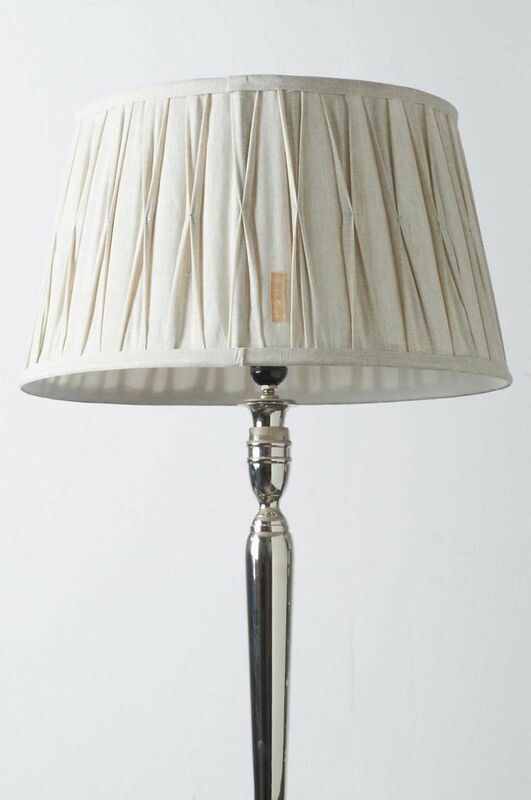 Material: linen.